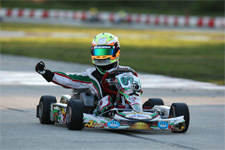 After claiming the 2014 Cold Stone US Grand Nationals Mini Max Championship title, and recently earning two more titles in the United States Pro Kart Series, up-and-coming pilot Dylan Tavella is proud to announce a new partnership with K1 RaceGear. 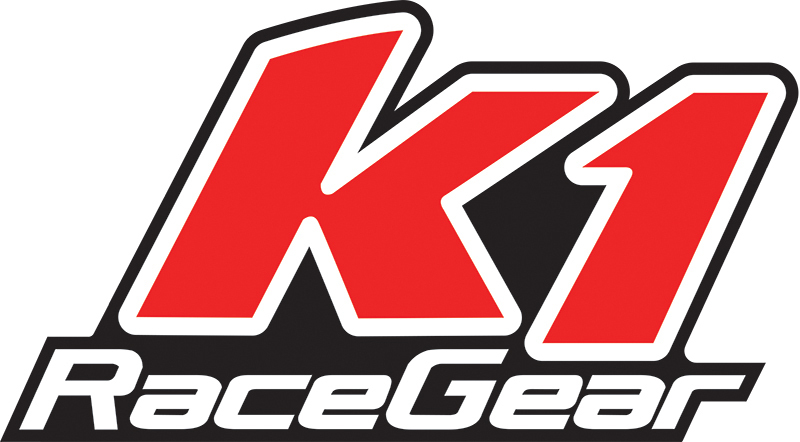 With K1 RaceGear providing Tavella with new suits for the remainder of 2014 as well as the 2015 season, the young talent is pleased to receive support from one of the top safety gear suppliers around. With the new suit design in the works, look for Tavella to sport his new look in the coming weeks at several of North America’s top karting events. 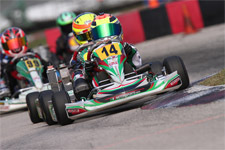 Tavella also has plans to contest the Rok Cup International Final, October 24-25 at the South Garda Karting Track in Lonato, Italy. 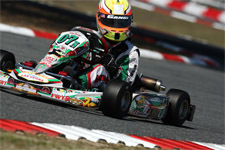 Driving his OTK Tony Kart for the USA team in the Vortex Mini Rok class, Tavella will look to add to his already astounding resume as he takes on drivers from around the world. Tavella will make the trek overseas, running a test weekend at South Garda the weekend before the Rok Final. 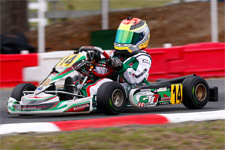 Upon his return to the US, Tavella will then gear up for the annual SuperKarts! 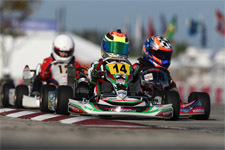 USA (SKUSA) SuperNationals in late November. 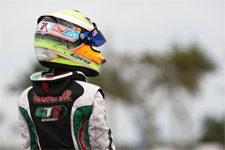 For more information on Dylan Tavella including news, profile, media and contact information, please visit him online at www.DylanTavella.com.